LKA is run by Craig Johnston. 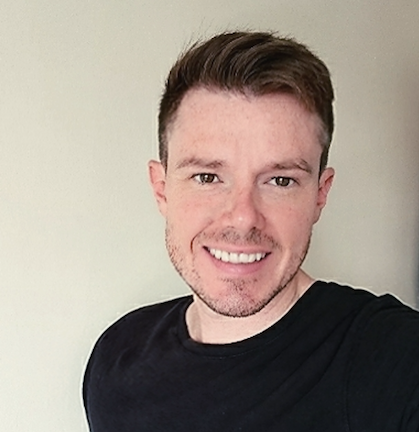 Born in Glasgow and having travelled with his family for many years, living in places such as the middle east, Craig settled in London about 18 years ago. Awarded yudansha by Sensei Osaka Yoshiharu (JKA Vice Chief Instructor / Technical Director). Craig had also previously attained his black belt under Sensei Michael Randell MBE in traditional Shotokan before retraining with the JKA (Japan Karate Association) and attaining black belt and coaching licence. Having started Shotokan training back in 1989, Craig trained under Sensei Dave Hazard and Sensei Mick Dewey reaching 2nd Kyu with SEKU (South England Karate Union). Craig has also studied further skills in Bo (Staff/Stick) techniques, Self defence and sitting/kneeling defences. Taking part in demonstrations and courses in each skill. Fully Enhanced DBS checked, first Aid trained & fully insured training in Shotokan since the age of 9. 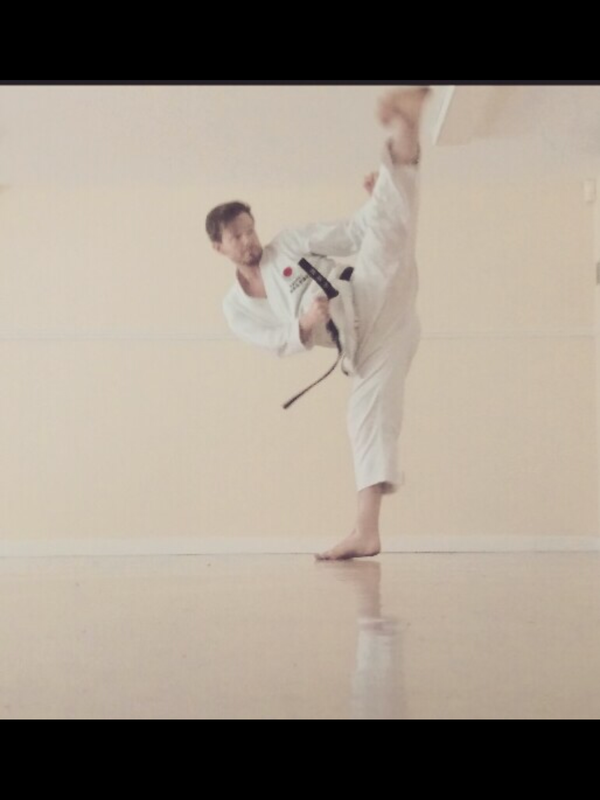 Craig holds two seperate black belts, a JKA Karate Coaching Certificate and a Sports Junior Leadership Certificate as well as taking a keen interest in health development as a whole including aspects such as nutrition and meditation.